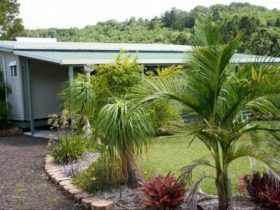 This comfortable 10 room motel situated in the Goonellabah/Lismore area is only 15 minutes off the Pacific Highway. 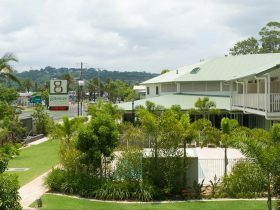 The motel is only five minutes away from the Goonellabah Shopping Centre, 10 minutes from Lismore Shopping Square and township and the Goonellabah Tavern is a short walk away. 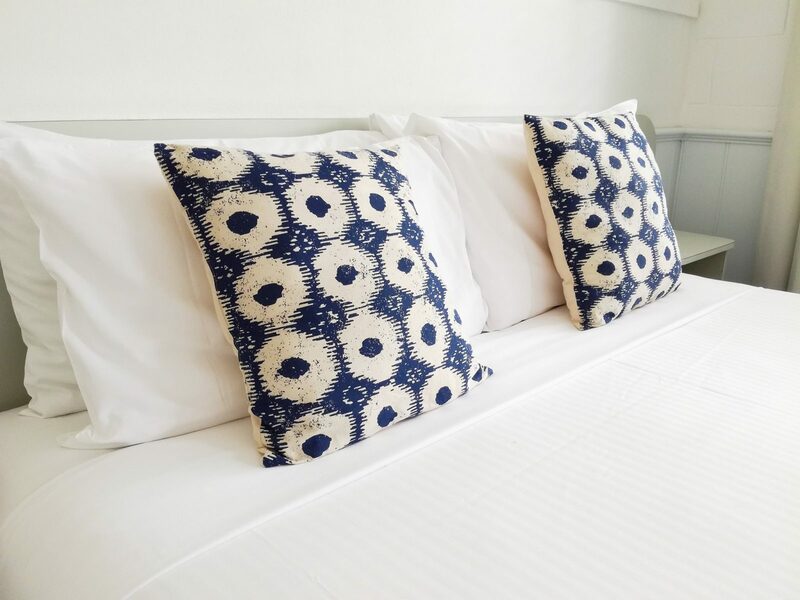 All rooms have comfortable beds and are equipped with reverse cycle air-conditioning, tea and coffee facilities and a small kitchenette and are priced to suit any budget. Breakfast is available between 7am to 9am. 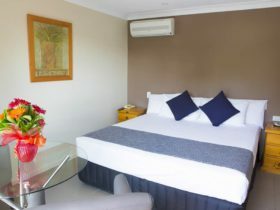 The motel is situated only 47 minutes to Byron Bay, 26 minutes to Ballina, one hour and 37 minutes to the Gold Coast and 36 minutes to Nimbin. 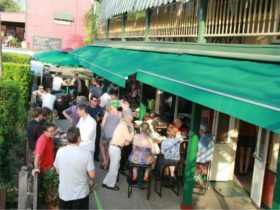 There are markets on every weekend in surrounding areas and within Lismore. 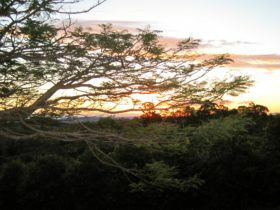 Prices listed above are for a single person AUD100, two people AUD110 per night. Each extra person is AUD10 per person per night.